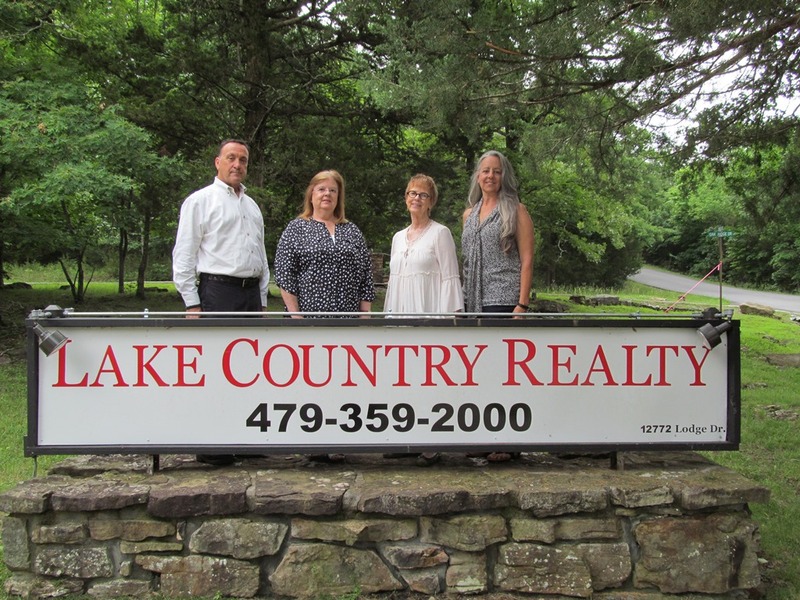 510 County Road 340, Eureka Springs, AR.| MLS# 1108638 | Garfield Beaver Lakefront and Resort Homes for Sale and Northwest Arkansas homes representing buyers and home sellers for all of your real estate needs. Free MLS property search. Paradise in Eureka! Springs. 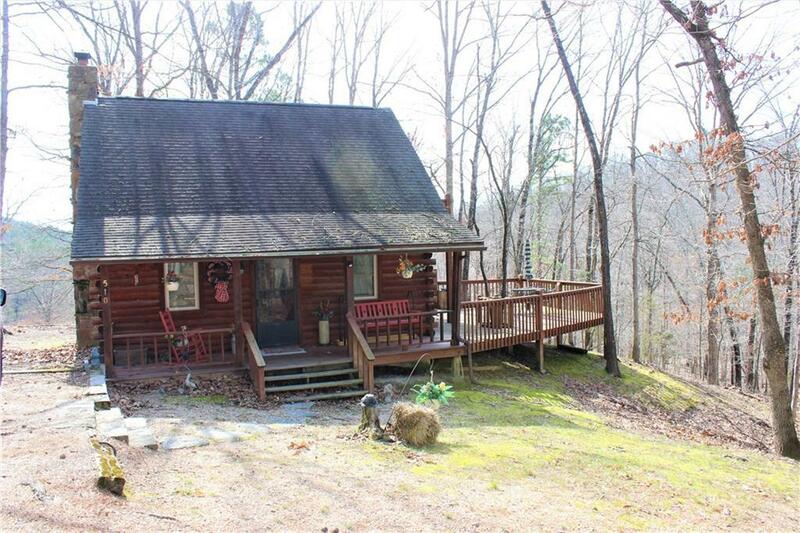 This TURNKEY Cabin located in the magical Red Bud Valley brings modern convenience and roughing it together. Sellers added Fujitsu split Ductless HVAC, vinyl windows, porcelain "hardwood' flooring, 1/2 bath & closet upstairs, outdoor lighting w/ GFI plugs, plumbing, gutters, & moisture barrier. Large deck for friends or reading. 10 acres of hiking trails, Ozark hillside, & 2 stocked ponds. Near Kings River. Great rental or home property. Fireplace was inspected and cleaned.